The experimental DD35A, based from the GP35, was constructed by Electro-Motive during the mid-1960s for Union Pacific, which was still searching for a reliable and efficient high-horsepower design. At the time the railroad was testing all types of unique models from the big three locomotive builders; EMD, Alco, and General Locomotive. In all cases the locomotives were essentially two units stuck together under one hood which included the DD35A. A few years prior to this Electro-Motive had built an experimental booster model, the DD35. EMD's latest test proved the successful of all designs built up to that time despite early issues that were later corrected. Of course, at the end of the 1960s the DDA40X topped them all in terms of ruggedness and reliability. In all, UP took delivery of more than a dozen DD35As, which remained in service until the early 1980s. Before the DD35A was manufactured there was the earlier DD35 of 1963-1964. 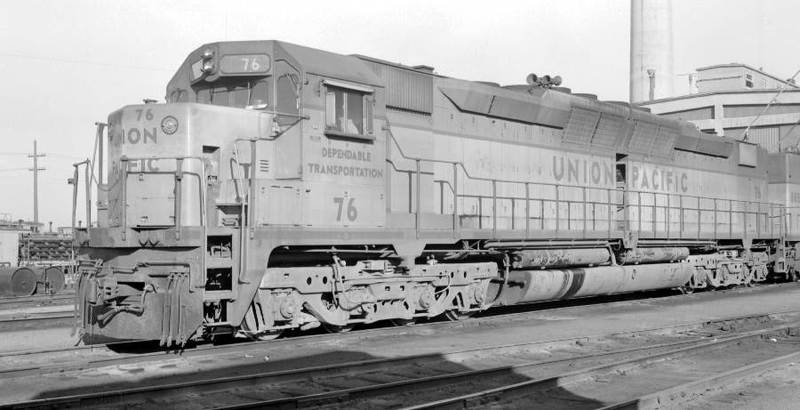 Union Pacific was looking for not only a new high-horsepower design but also one which could replace the gas turbines (GTELs) of the early 1950s. 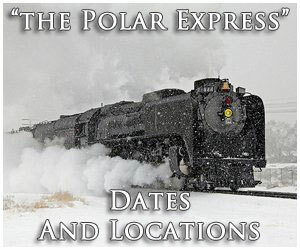 While these unique locomotives were quite powerful, offering some 4,500 horsepower as a single unit or 8,500 as an A-B set, they became expensive to operate as fuel costs rose. So, UP turned to EMD to come up with an alternative (at the same time the railroad began soliciting similar designs from GE and Alco). What the builder offered was the cabless, "B" unit DD35, which was essentially two GP35s stuck together. It featured the final variant of Electro-Motive's popular and reliable model 567 prime mover, the 16-cylinder 567D3A. With two of these under one hood the DD35 could produce 5,000 horsepower. The model designation "35" was based from the GP35 while the "DD" inferred its use of two, four-axle trucks (hence the "D"). In addition, Union Pacific requested that the DD35 operate as a set, similar to the GTELs. 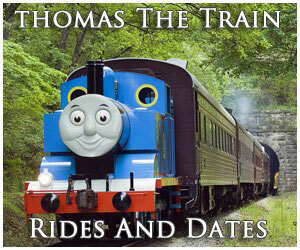 The railroad asked for a three-unit version rated at an incredible 15,000 horsepower. However, what it received was something more, an A-B-B-A set consisting of a GP35 on each end with a pair of DD35s in-between. Still rated at 15,000 horsepower it was an impressive display of size as EMD unveiled its demonstrator in September of 1963. 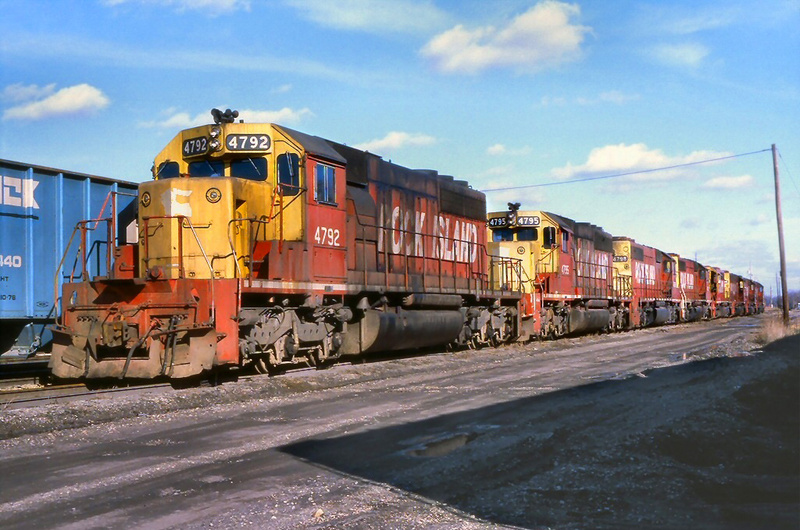 At the time most railroads were still not particularly interested in either high-horsepower diesels or those which utilized more than two-axle trucks. While many tested the four-set demonstrator only UP and Southern Pacific drew any real interest. 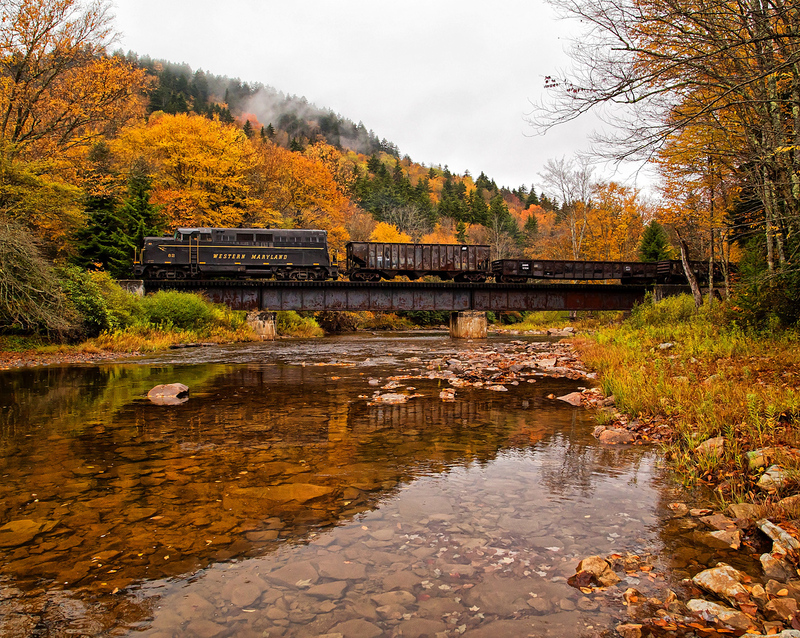 The SP went on to purchase a three-unit set, which it used along the Sunset Route in main line service for several years before relegating the locomotives to yard work. They were finally retired in 1978. For the UP it, naturally, acquired the most DD35s purchasing 27 examples #72B-98B. Early on the units began experiencing problems, uncommon for EMD products of that era. As it turns out sand was fouling the electrical gear, a problem fixed via a new sandbox. 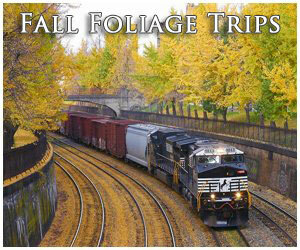 After that the locomotives had relatively few issues and faithfully operated until their retirement in 1977. Around the time of the DD35's development Union Pacific requested a similar design but one which sported an operable cab. Listed as the DD35A it was essentially the same locomotive with the "A" designating its use of a cab. 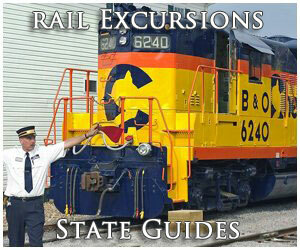 However, it did require some work by EMD to include the cab via a lengthened frame and longer fuel tank. 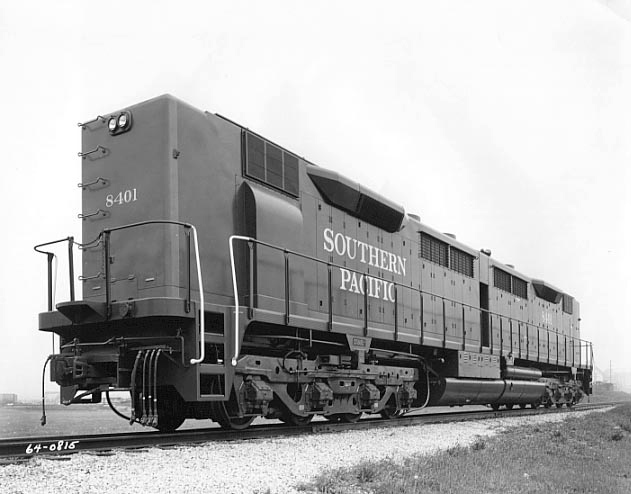 Additionally, it sported flared radiators, similar to the SD45 (although placed roughly in the middle of the carbody), that were being tested for the Electro-Motive's new model 645 prime mover first introduced in 1965. The DD35A, however, would use the tried and true 16-cylinder, model 567D3A that could produce 5,000 horsepower (combined) just like its cabless twin. 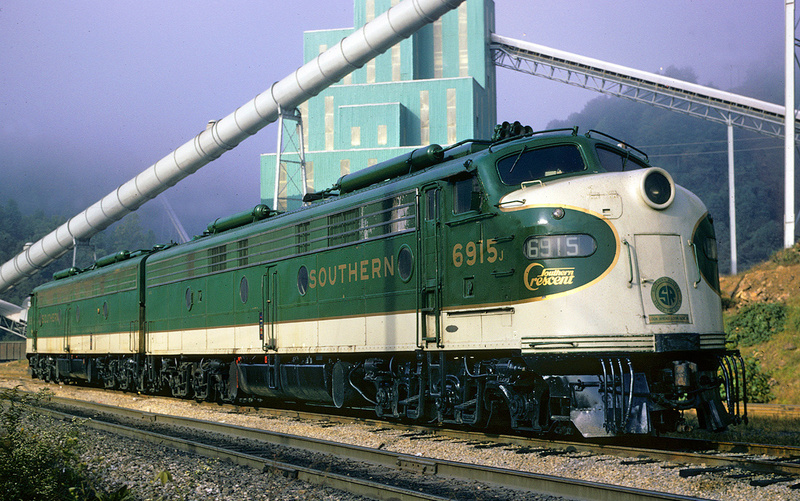 It was an incredibly long locomotive, which was only a few feet shorter than the later DDA40X at 87 feet, 11 inches. 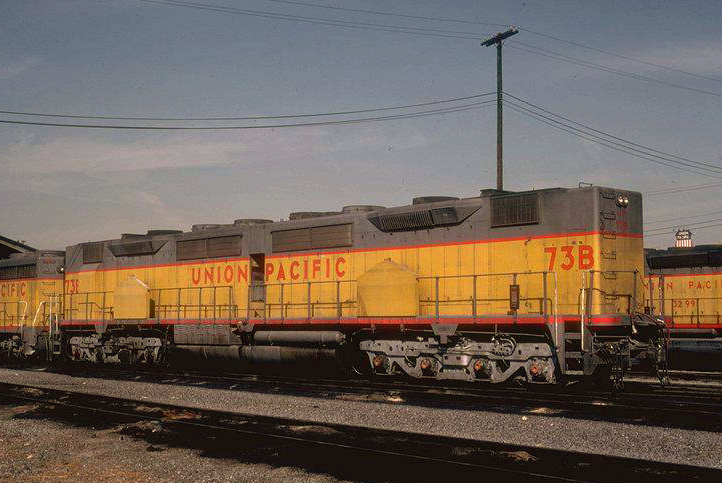 In all, Union Pacific would purchase fifteen examples of the DD35A #70-84. They, too experienced issues with sand gumming up the electric equipment, which was also fixed through the replacement of the sandbox. For more information about the DD35/A please click here. At times the railroad would use both DD35s and DD35As together in service. When back-to-back like this one could visually see the outward differences in the two, such as the radiator and longer fuel tank. The incredible size of both models did cause UP issues in where they could operate, being almost exclusively relegated to the main lines. Just like the DDA40X the locomotives were meant for high-speed operations, not drag service, with a gear ratio set to 59:18 and speeds capable of reaching 90 mph. The DD35As remained in service until 1981 when the railroad finally sidelined them for good. Their success, ultimately, can be questioned although in the end UP did not purchase additional examples. Instead, it looked forward and collaborated with Electro-Motive to produce the most successful, high-horsepower experimental diesel ever built; the aforementioned DDA40X of 1969.